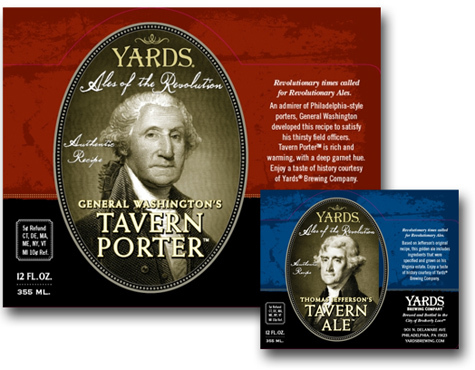 TTB does not usually allow presidents to be shown on alcohol beverage labels, so we were suprised to see George Washington (above) and Thomas Jefferson emblazoned upon these beers. The normal rationale is that it could misleadingly imply that the president endorsed the product. Here, the porter neck label says “Crafted following General Washington’s original recipe.” We see very few Obama beers so far, and we wonder how many TTB should allow — if any. What presidential beers do you think the government should allow? 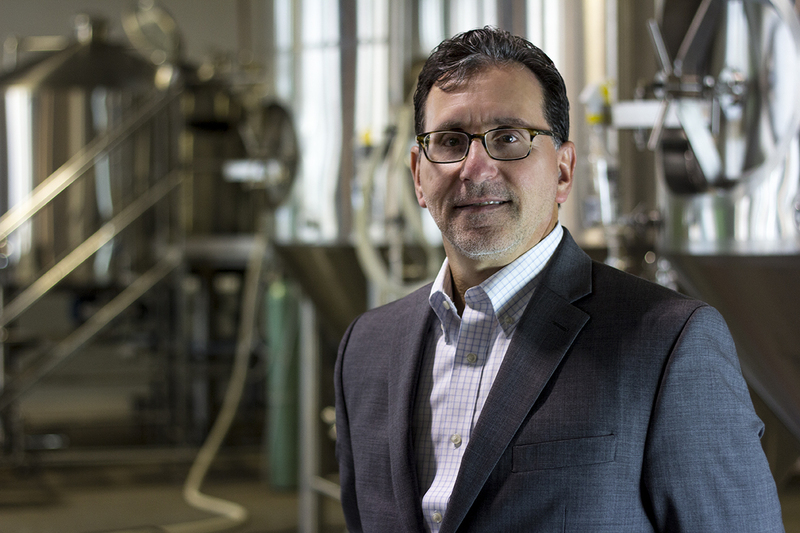 We’d like to see an Abe Lincoln memorial ale. It could be stout, clean, and liberating.